We support and believe in all that Womencare does to help with unexpected pregnancy for women in Maple Ridge. If there is a more fun way to raise money, we don’t know it. Trivia night is a blast! Join us by making a trivia team table, or joining one of ours. Tickets are $25 and available through Womencare office. Connect in and keep up to date with important church goings-on. Do not be afraid! No spam!  Jubilee is a church reaching the Maple Ridge & Pitt Meadows communities with the Good News of Jesus.